with betting starting at 50 cents and rising to a whopping $250 per spin. to a 10 times multiplier during the free spins. 3, 4 and 5 and substitutes for all symbols except for the scatter symbols. 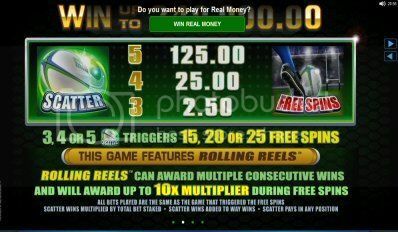 five scatter symbols awards 25 free spins.